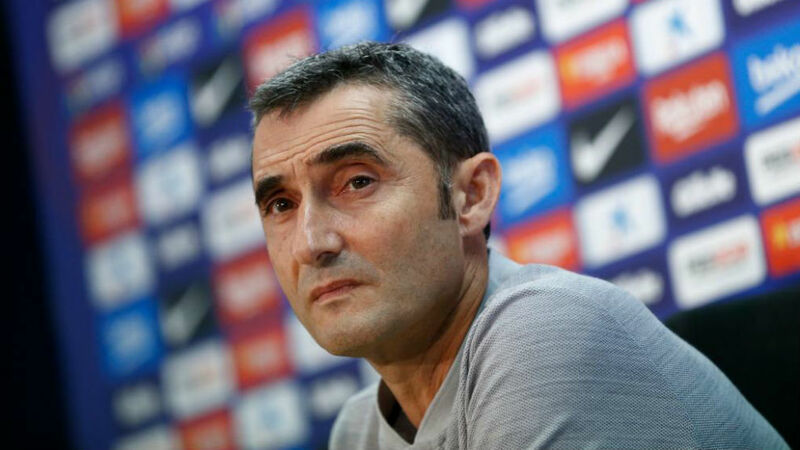 Valverde: Rakitic? Barcelona are not a club that sells our best players for business - ห้องพูดคุยสนทนาทั่วไป - Hatyai Faster Team - Powered by Discuz! GMT+7, 22-4-2019 18:09, Processed in 0.008161 second(s), 5 queries.